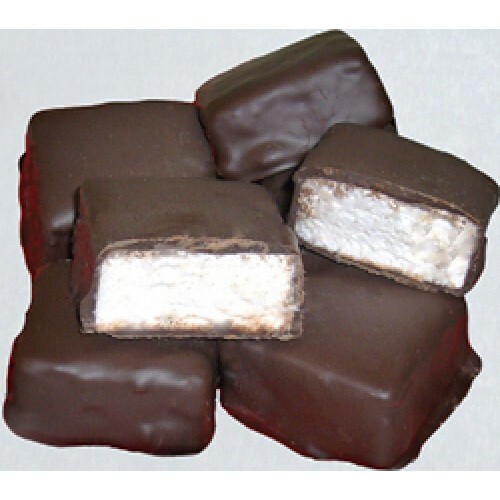 Try a heavenly Marshmallow Bars for a mid afternoon snack: large fluffy pillows of marshmallow, with a light covering of smooth milk chocolate. 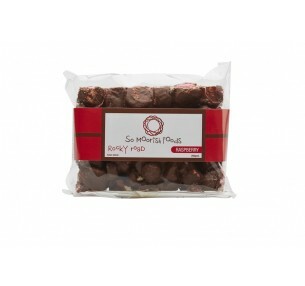 Packed in a bag of 4 bars - you decide whether to share them or hide them! Try a heavenly Marshmallow Bar for a mid afternoon snack: large fluffy pillows of marshmallow w..